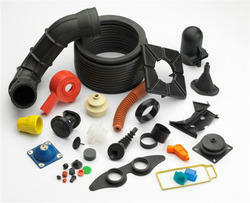 We are distinguished Manufacturer of Polyurethane, Silicone & Rubber Components. We make use of good quality of raw material in the production of our gamut which is procured from reliable vendors. 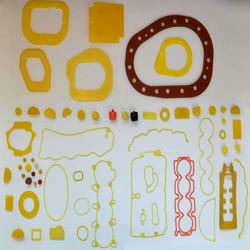 The raw material includes rubber, neoprene rubber, silicon rubber and more. Our comprehensive range is highly appreciated for its non toxic, high tolerance level and low maintenance cost. These can be easily customized in accordance with client requirement. 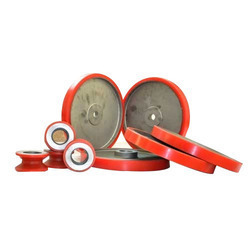 Our range comprises of PU Rollers, Rubber Rollers, PU Seals, Automotive Rubber Parts, Rubber O-Rings, Rubber Seals, Rubber Mallets, Rubber Rollers, Silicon Rubber Products, Leakage Testing Seals, Conveyor Resting Pad, PU Lining On Vibro Bowl and PU Customized Products etc. 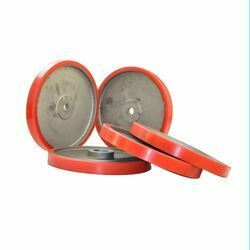 Manufacturer of a wide range of products which include silicone rubber 'o' rings, silicone rubber sheets and silicone rubber masking. 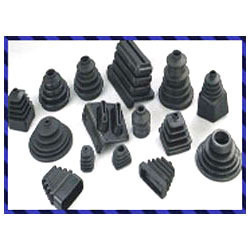 Leading Manufacturer of rubber bellows and rubber packings from Gurgaon. 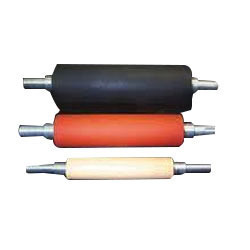 We are a leading Manufacturer of rubber rollers and pu coated rubber rollers from Gurgaon, India. 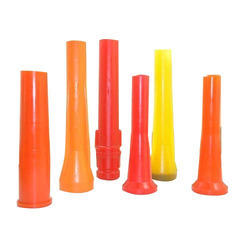 Providing you the best range of pu parts, polyurethane nozzles, pu hammers, pu pads and pu spacers with effective & timely delivery. 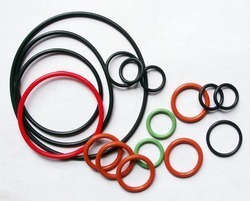 Our range of products include industrial rubber o ring and rubber o-rings. 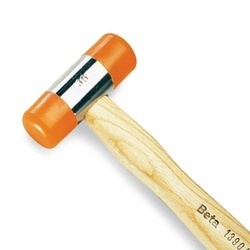 Our product range includes a wide range of rubber mallets. 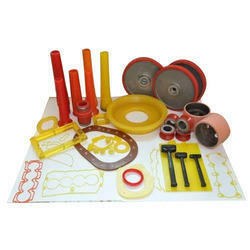 Providing you the best range of polyurethane wheels, pu wheels and pu caster wheel with effective & timely delivery. 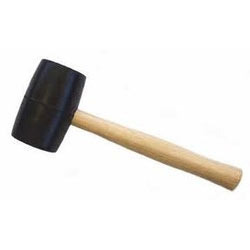 Leading Manufacturer of pu mallet and polyurethane mallets from Gurgaon. 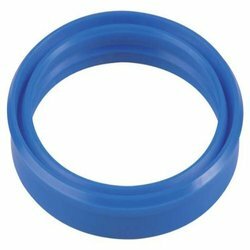 Providing you the best range of pu seals and polyurethane seals with effective & timely delivery. 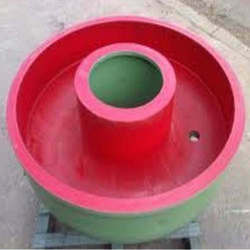 Our range of products include polyurethane customized products. 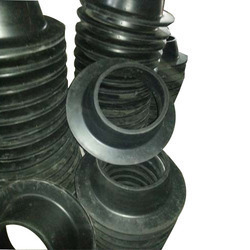 Pioneers in the industry, we offer rubber parts from India. 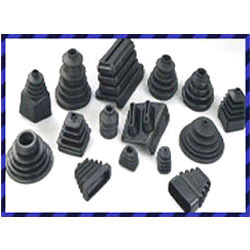 Leading Manufacturer of rubber bushes from Gurgaon. 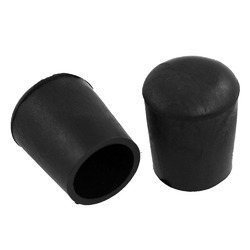 Prominent & Leading Manufacturer from Gurgaon, we offer rubber port hole. 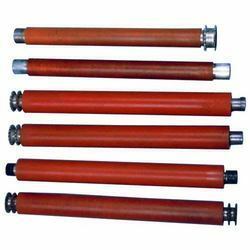 Manufacturer of a wide range of products which include conveyor drive rollers. 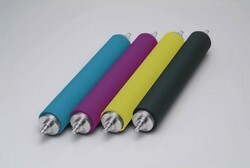 Our product range includes a wide range of silicone pad and silicone pads. 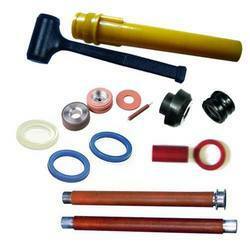 Providing you the best range of rubber rollers with effective & timely delivery. 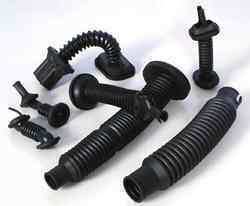 Our product range includes a wide range of moulded rubber parts, precision rubber parts, molded rubber products and extruded rubber products. 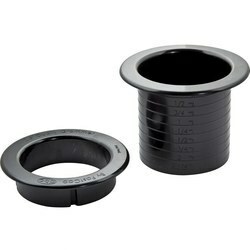 Our product range includes a wide range of industrial rubber bushes. 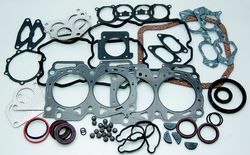 Offering you a complete choice of products which include gaskets and industrial gaskets. 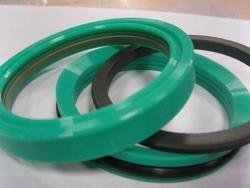 Providing you the best range of leak testing seal with effective & timely delivery. 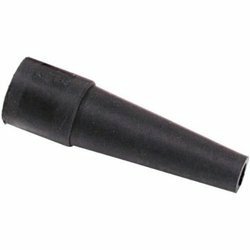 Manufacturer of a wide range of products which include pu nozzles.